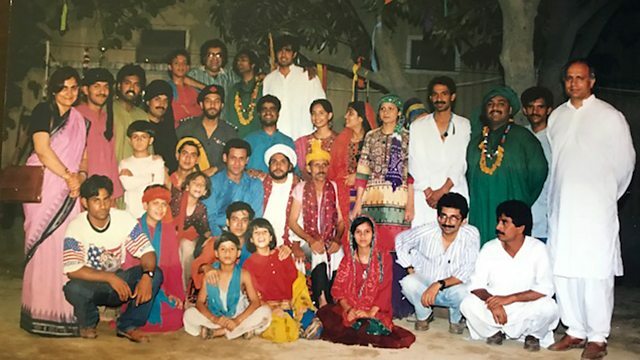 The launch of Ajoka, the group that pioneered theatre for social change during the state of emergency established by Pakistan's military dictator, General Zia ul-Huq. In 1984 a group of young people formed the Ajoka theatre group. Created at a time of heightened tensions and censorship due to the state of emergency imposed by the then military dictatorship of General Zia ul-Huq, it pioneered theatre for social change in Pakistan. Farhana Haider has been speaking to Fawzia Afzal-Khan who acted in the company's first original play.